After going down 0-1 at the 35th minute to Robinho's goal, the Black Eagles managed to equalize the score with Atiba Hutchinson in the 42nd minute. Burak Yılmaz scored the winning goal at 52th minute. With the win, Beşiktaş raised their points to 53 and are third in the Turkish Super League. 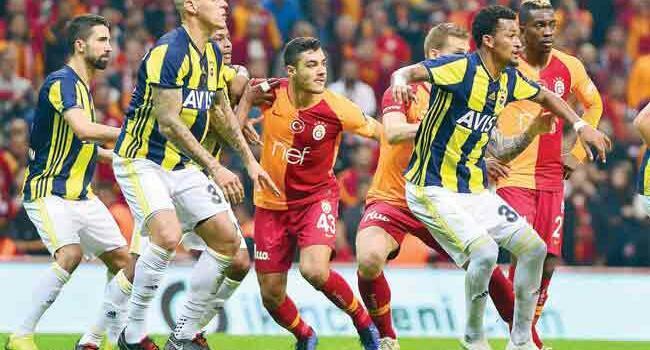 Title contenders Galatasaray, who are now in the second spot in Super Lig standings, will face rival Fenerbahçe in Istanbul on April 14.